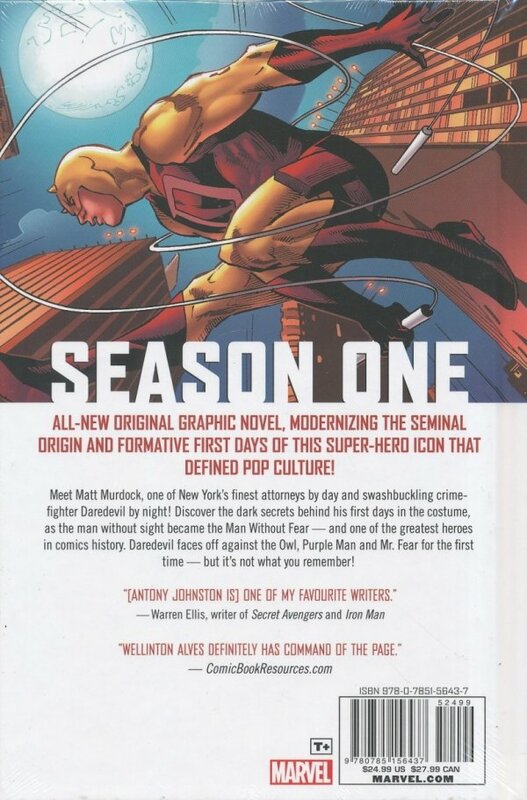 Meet Matt Murdock, one of New York's finest attorneys by day and swashbuckling crime-fighter Daredevil by night! 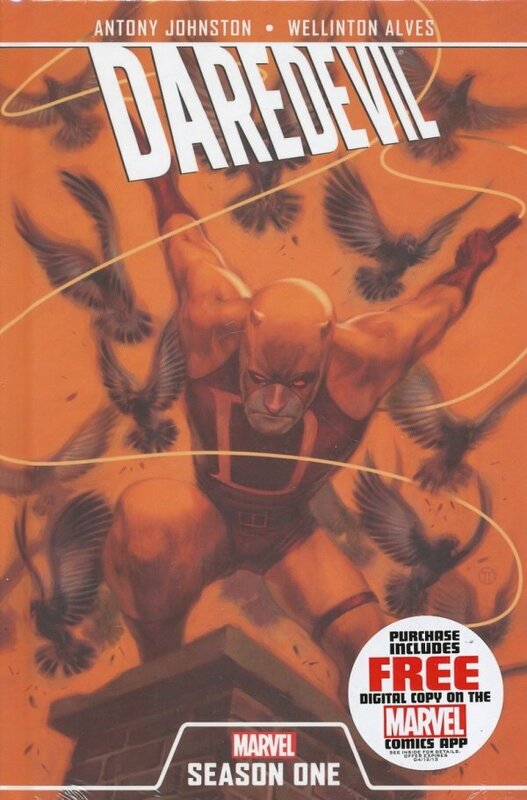 Discover the dark secrets behind his first days in the costume, as the man without sight became the man without fear-and one of the greatest heroes in comic history. Daredevil faces off against the Owl, Purple Man and Mr. Fear for the first time?but it's not what you remember! Also features DAREDEVIL #1 by Mark Waid, Paulo Rivera and Marcos Martin!